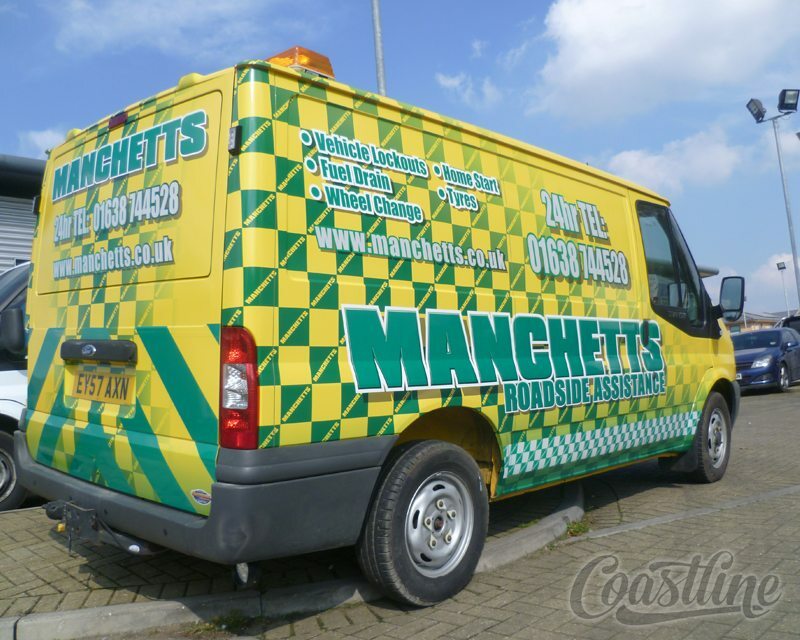 When it comes to advertising and brand awareness there are few solutions that offer as much value for money as sign-writing your vehicle. 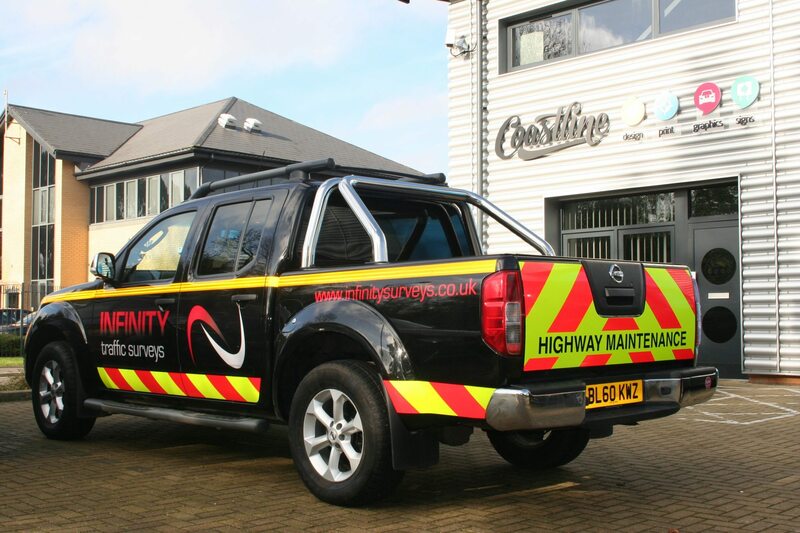 Your vehicle is potentially seen 24/7 whether it is driving on the motorway or parked in a carpark. 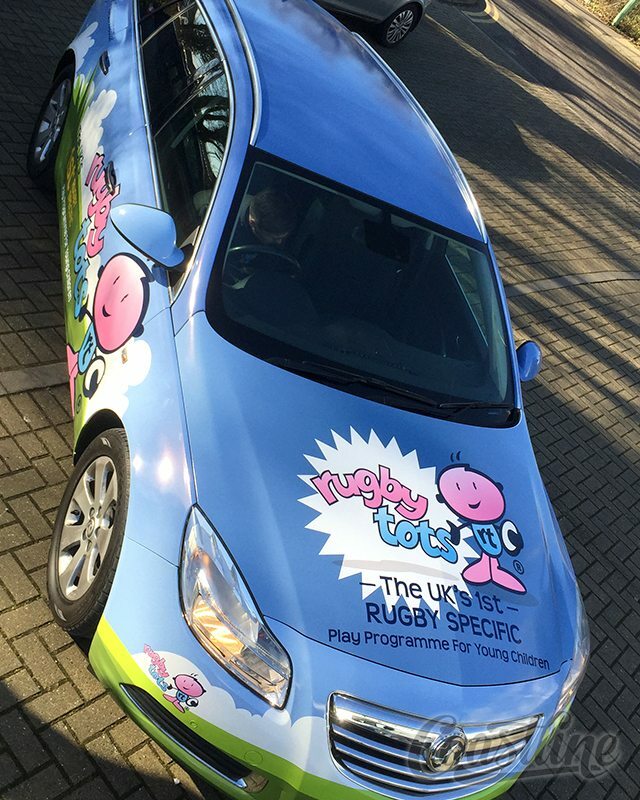 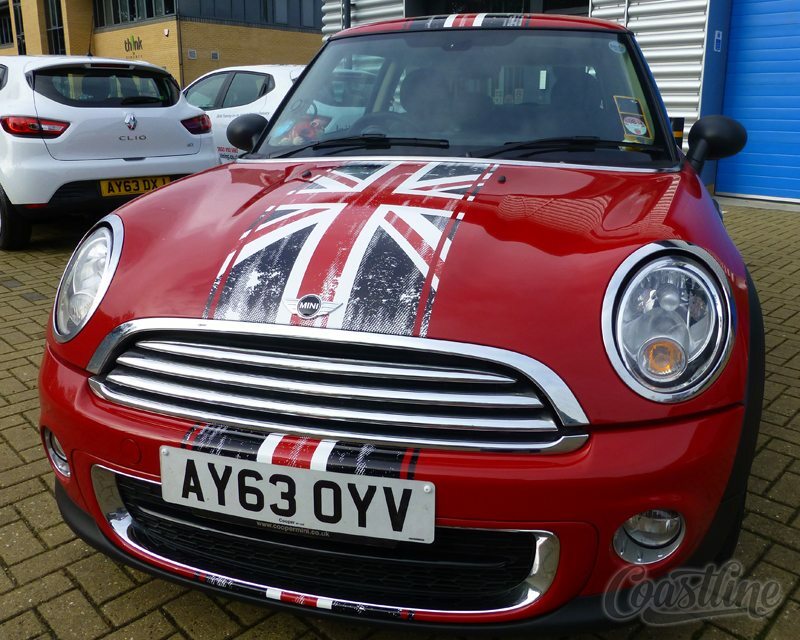 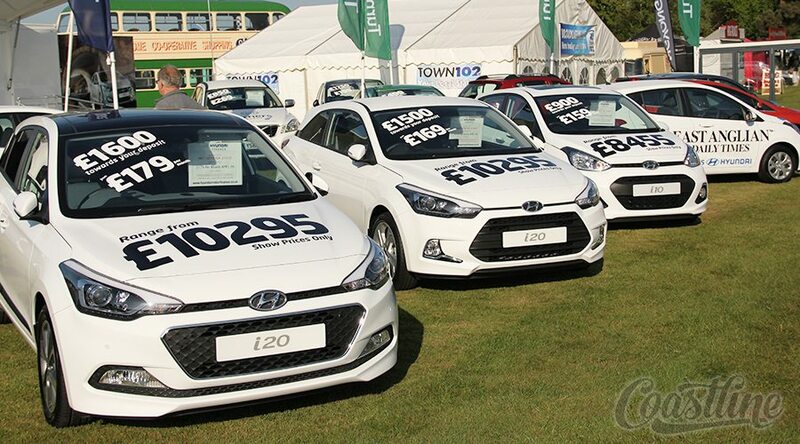 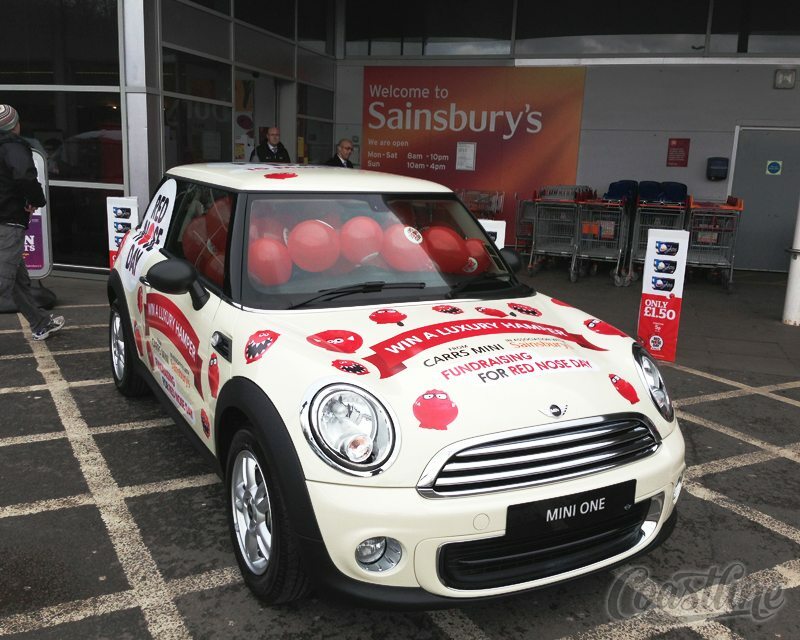 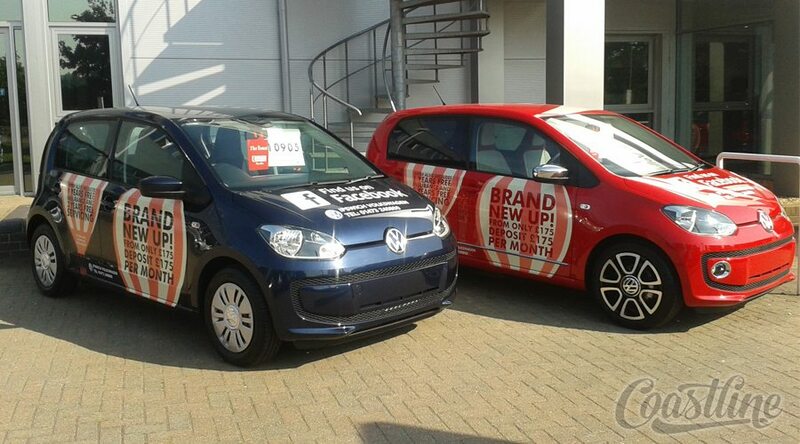 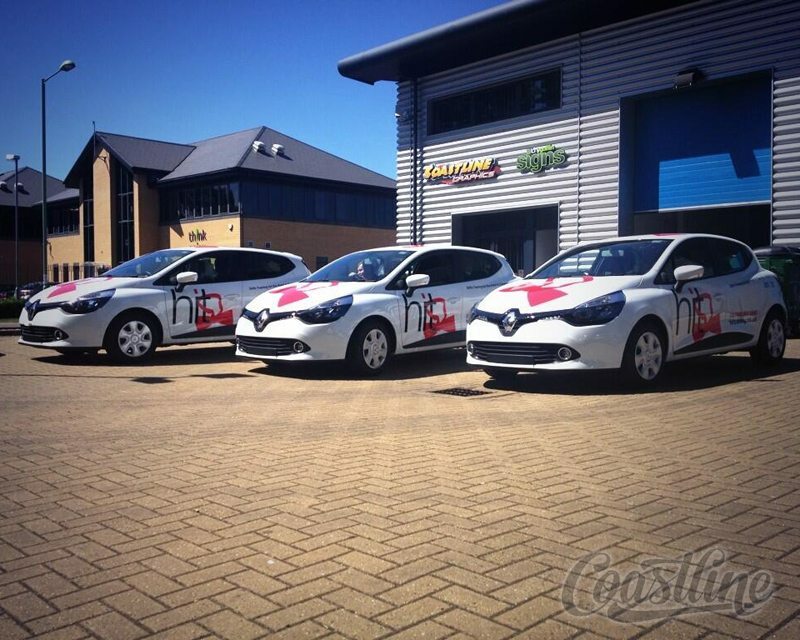 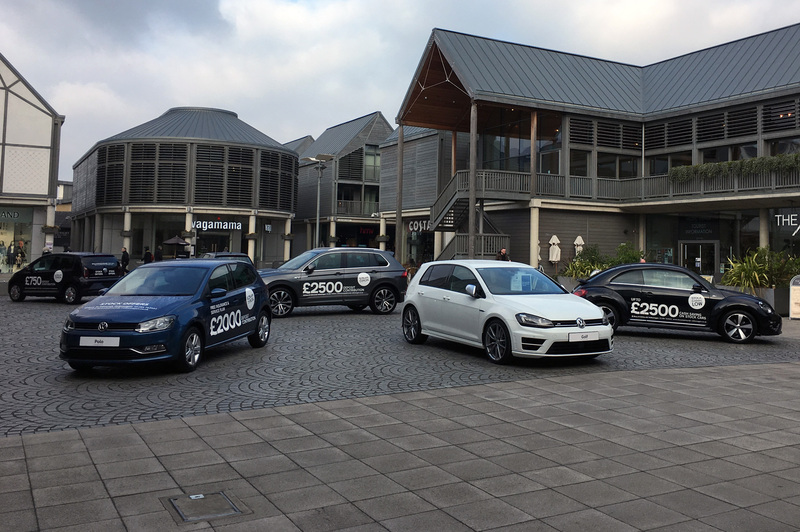 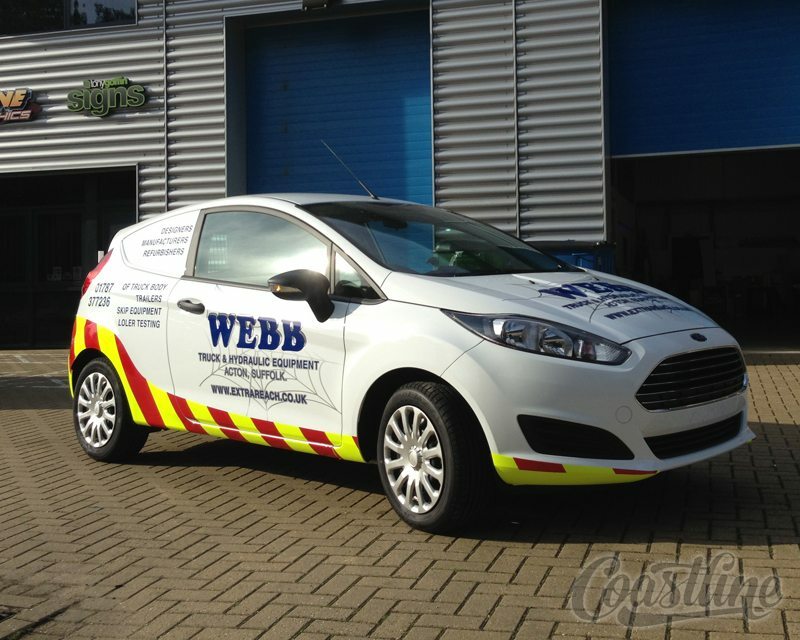 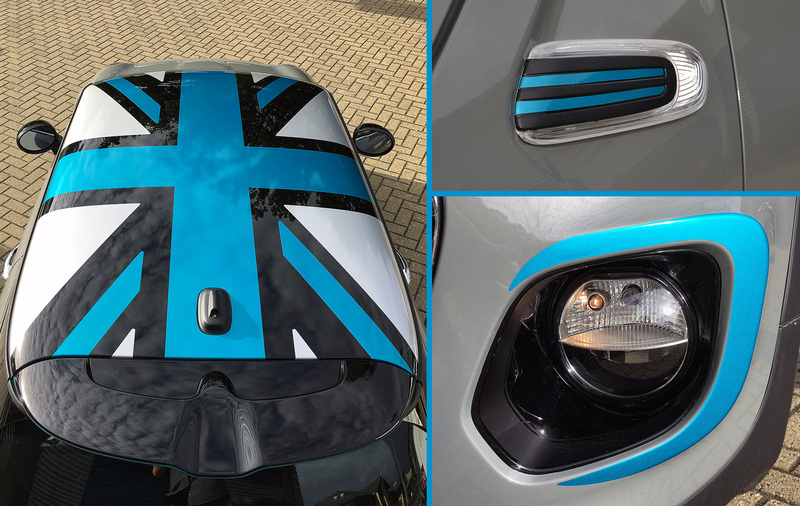 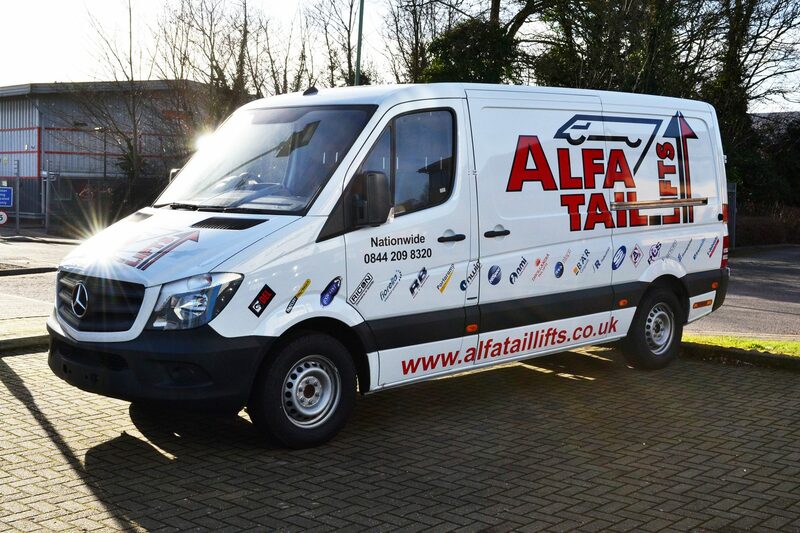 There are many options to choose from including full vehicle wraps, branded sign writing, complimenting stripes or a combination of the above. 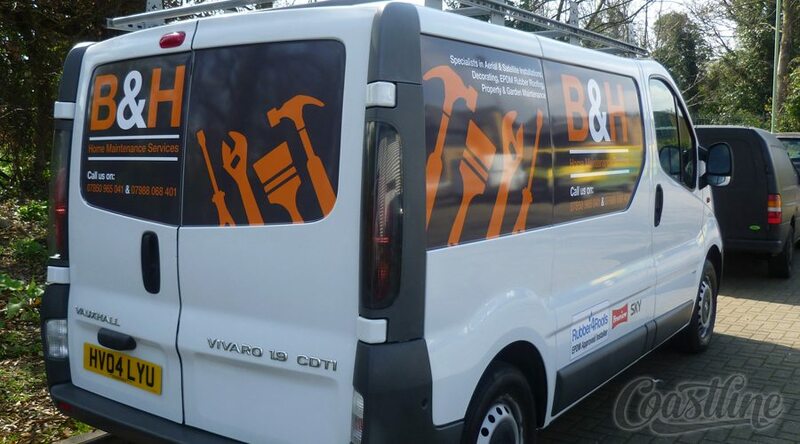 The sides of your commercial vehicle are one of the most effective forms of promoting your company. 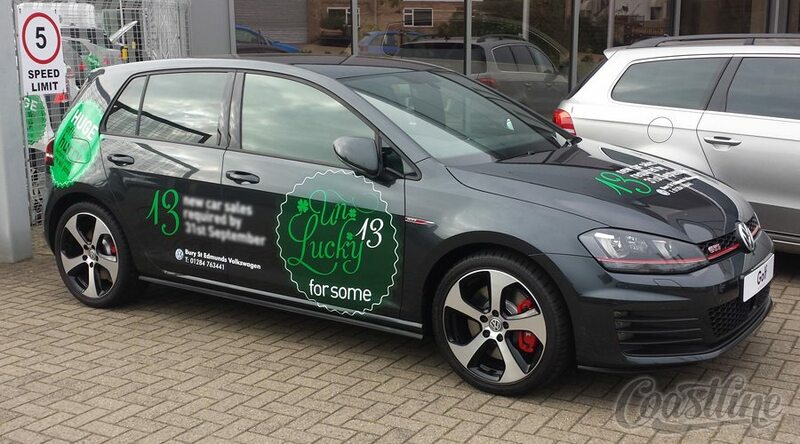 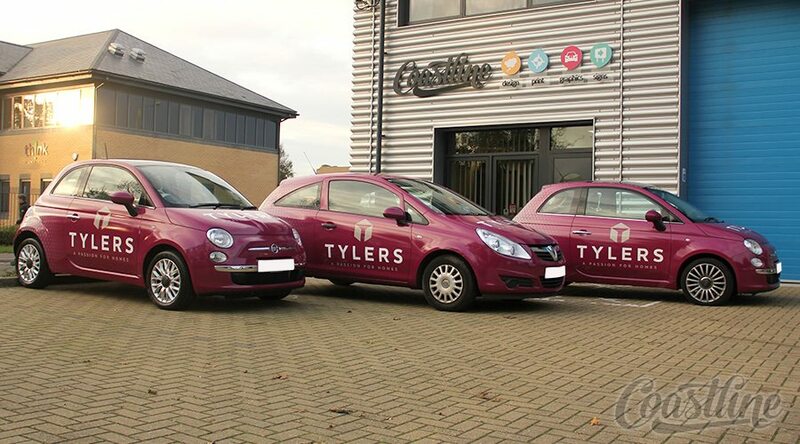 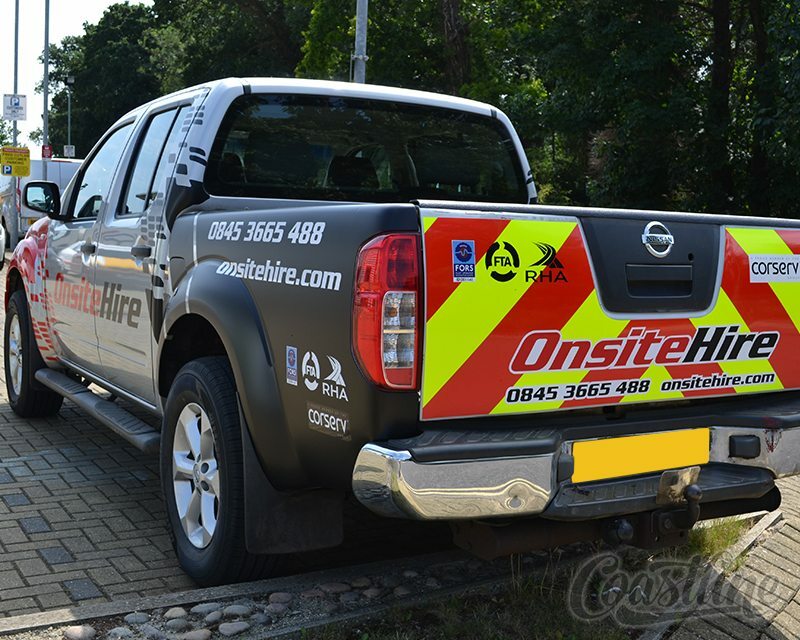 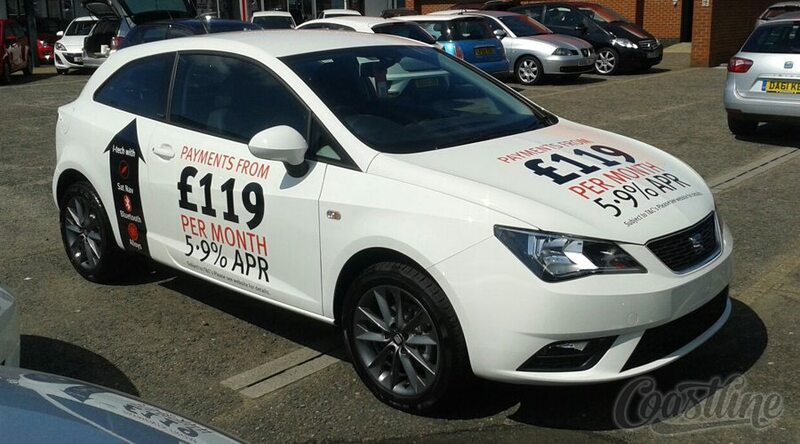 Whether your vehicle is on the road or parked up on site, it is a great way of getting your message across. 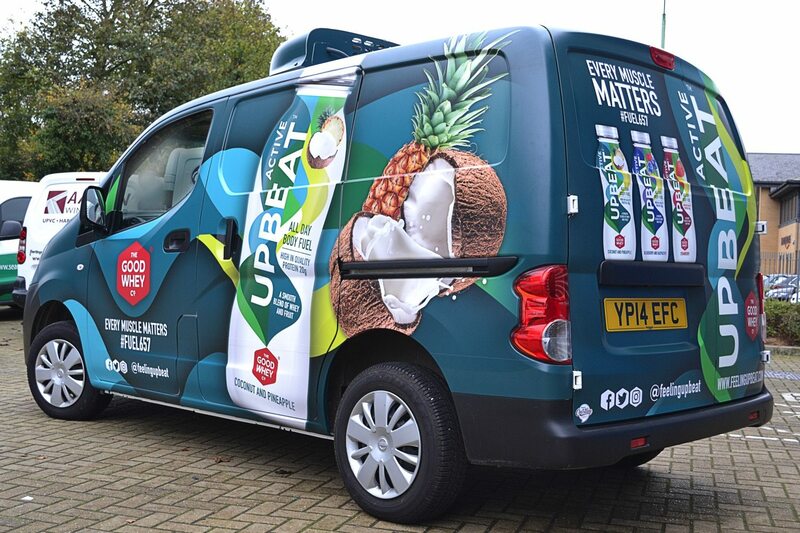 It is important that the right message is portrayed on your vehicle so potential clients can connect with your brand in the correct way. 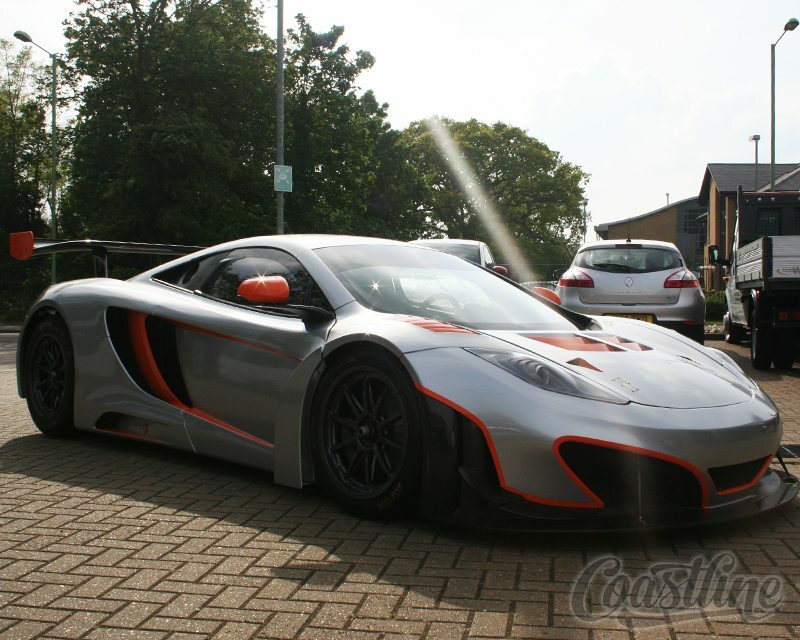 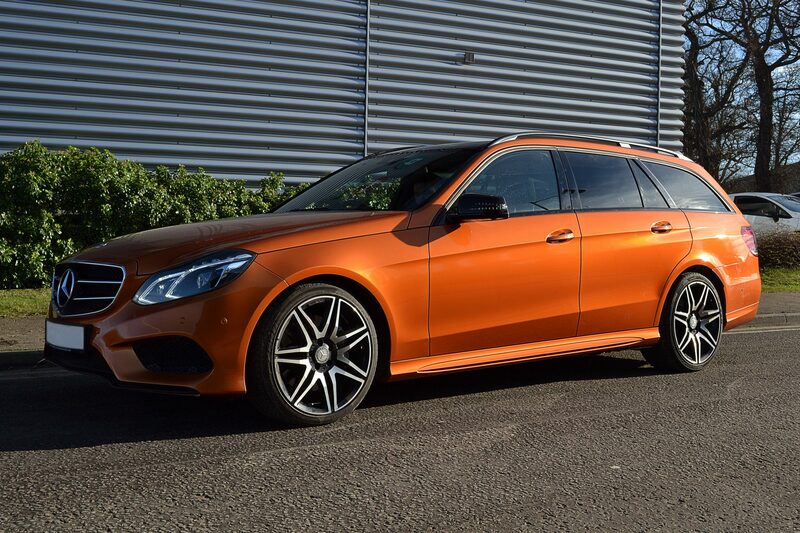 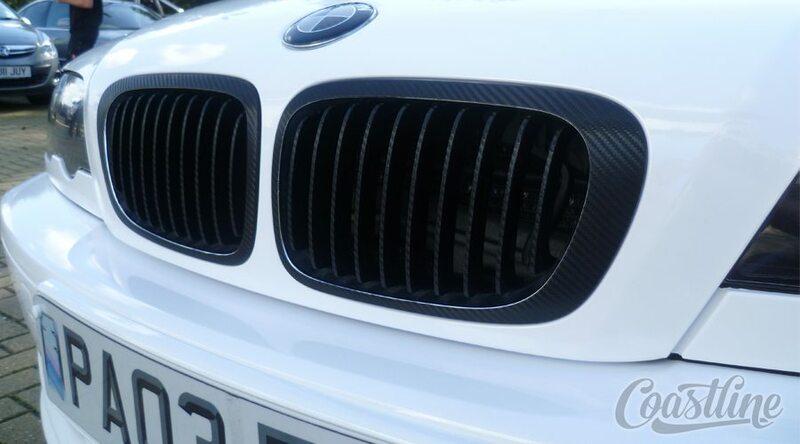 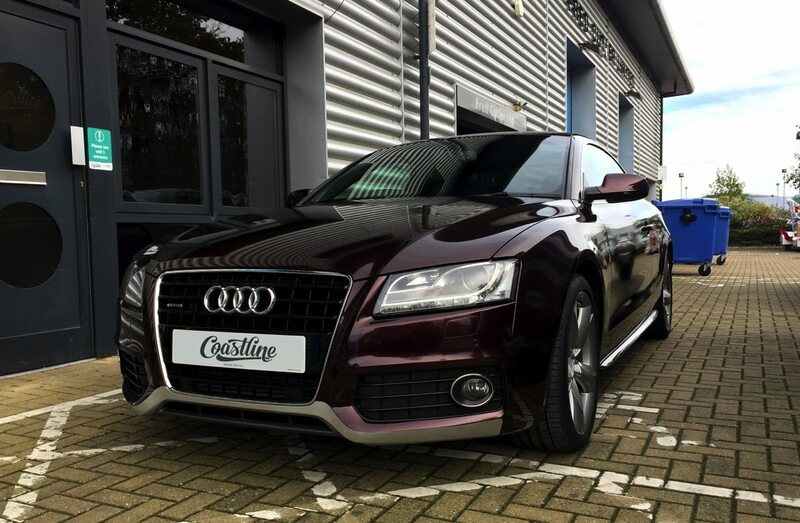 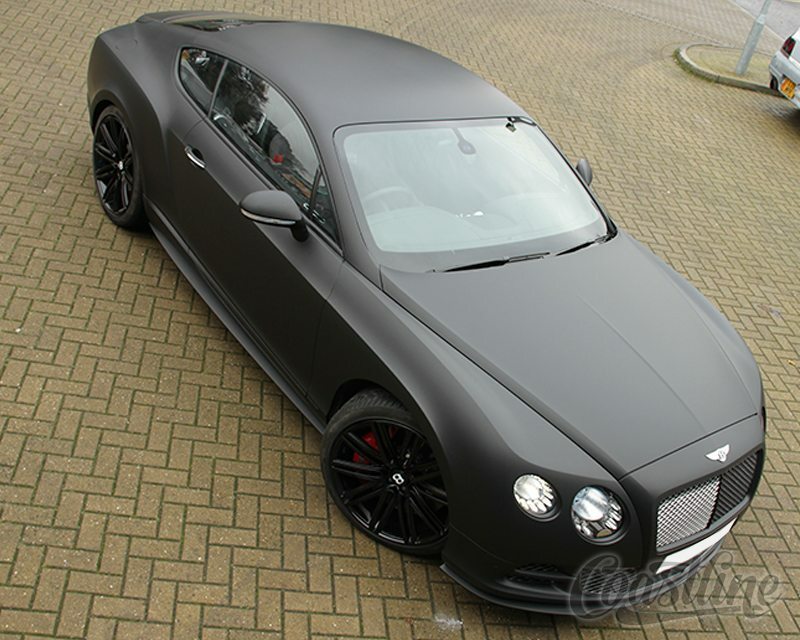 We have a huge range of vinyl materials and finishes available for vehicle graphics from bright colours, pearlescents to carbon fibre and aluminium finishes. 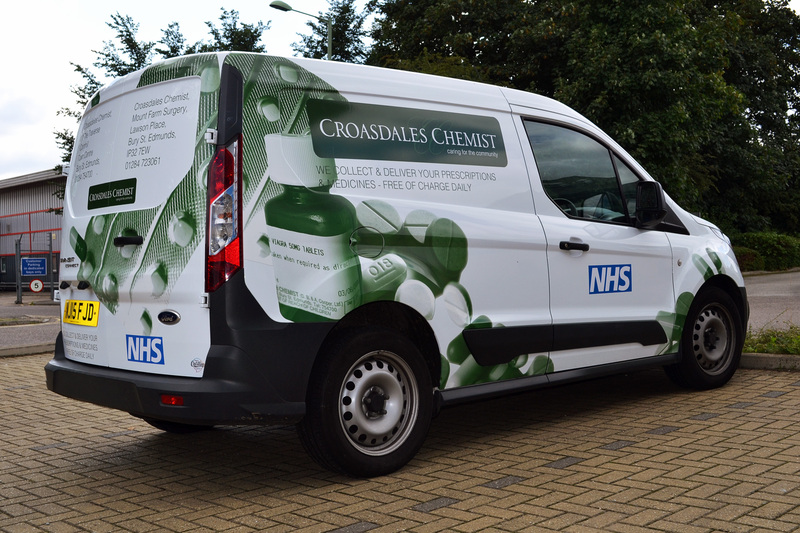 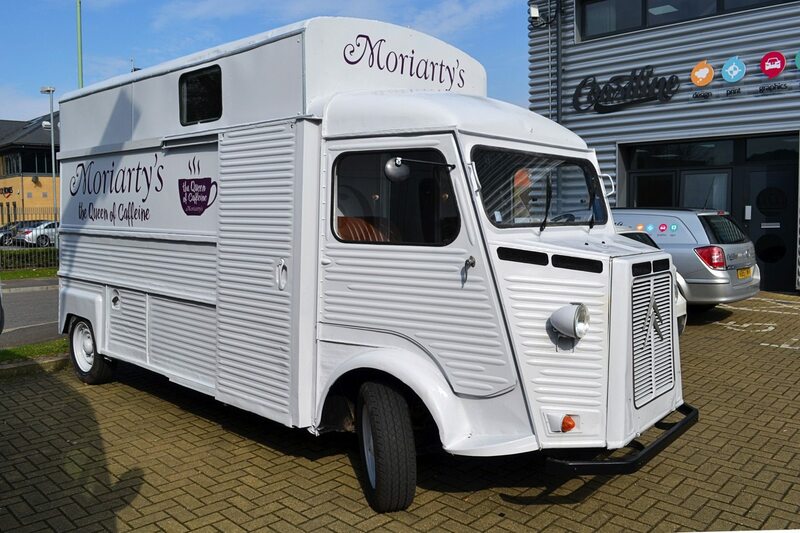 We are also able to print your graphics on our large scale vinyl printers, which are able to print specific colours or photos for your van graphics. 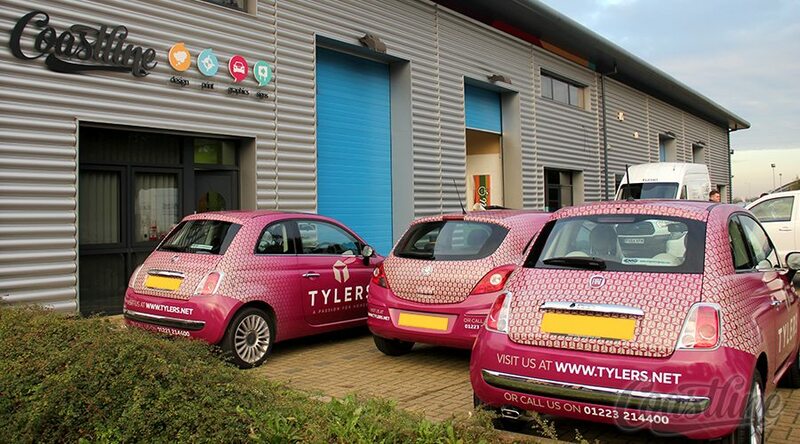 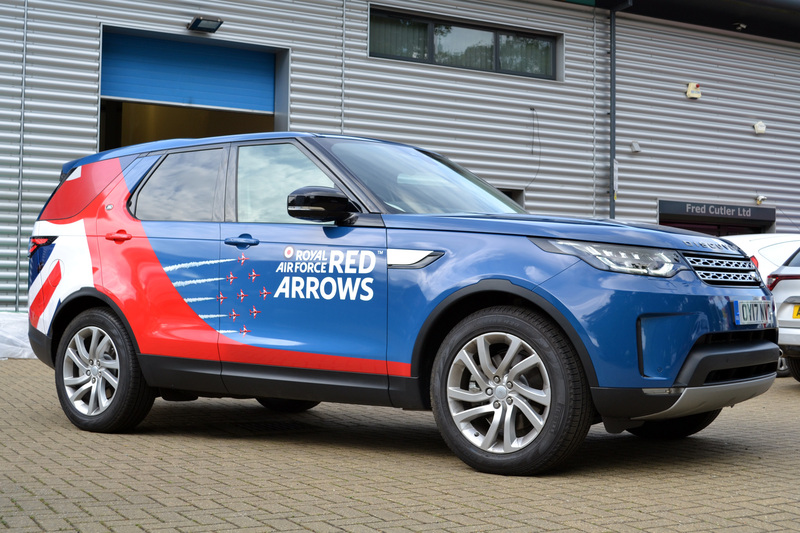 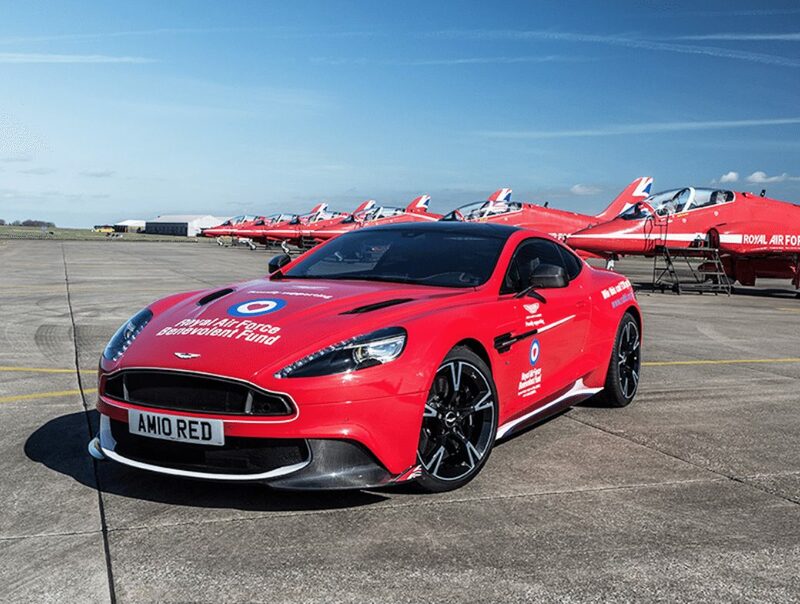 We can provide a number of services when it comes to vehicle wrapping including full colour change wraps, camouflage pattern wraps and full colour printed corporate branded wraps. 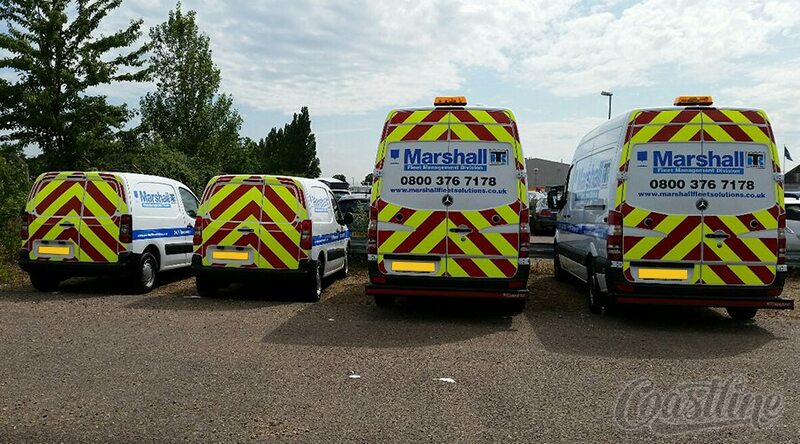 All these can be on a single vehicle or a complete vehicle fleet. 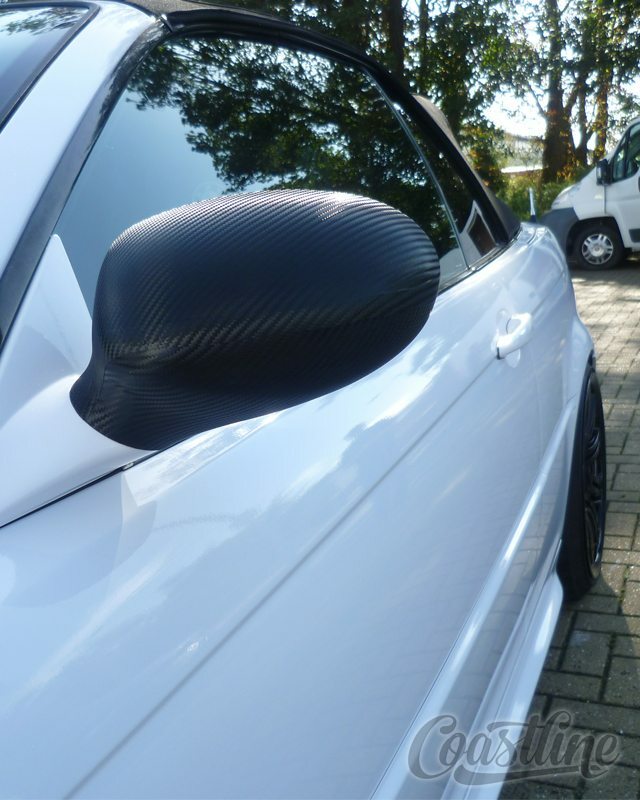 When it comes to changing the appearance of your vehicle there are a lot more options these days. 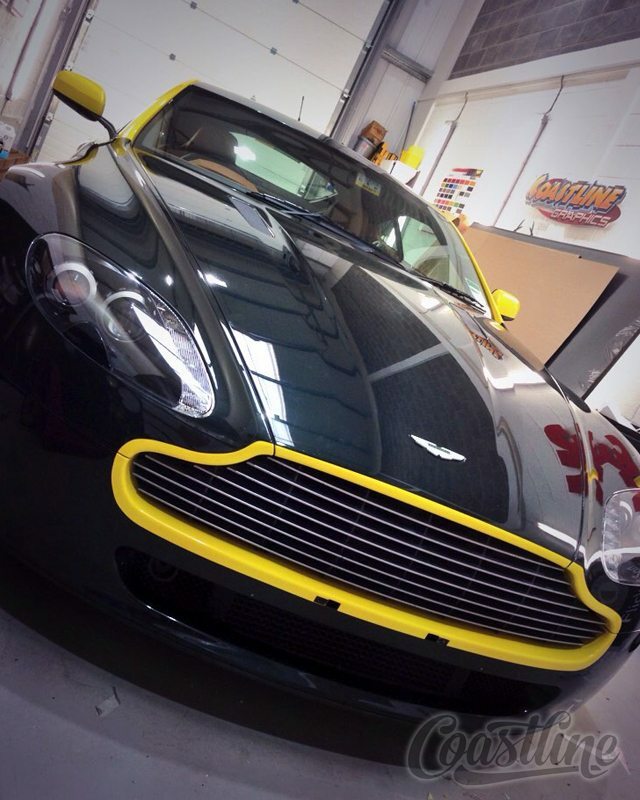 Gone is the time when the only one was to respray. 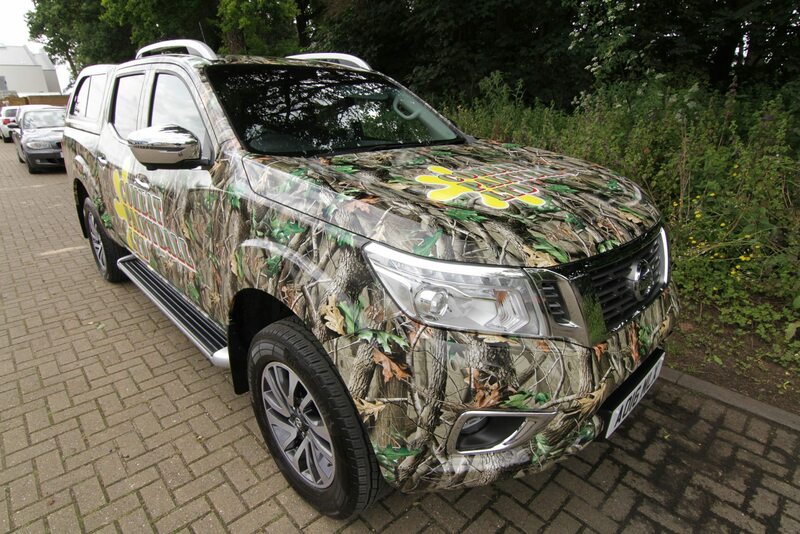 We are one of a few selected companies licensed to produce Realtree printed vehicle wraps and the only company licensed to supply Realtree printed vinyl in the UK. 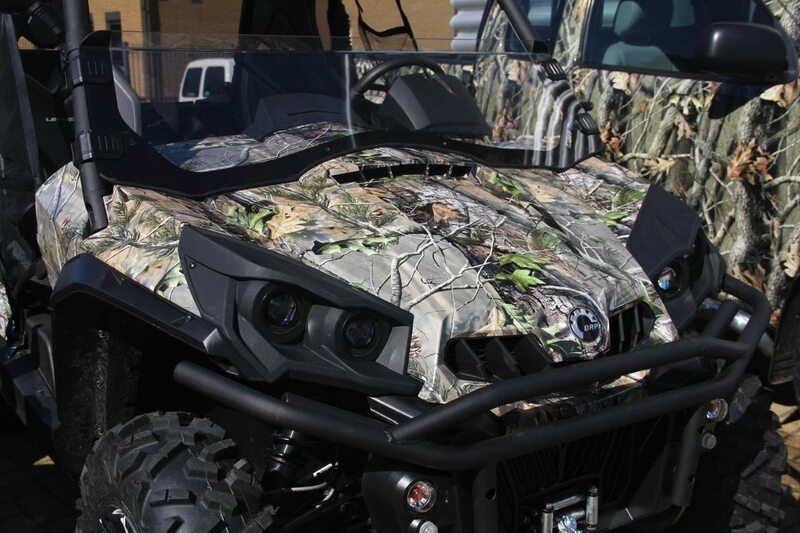 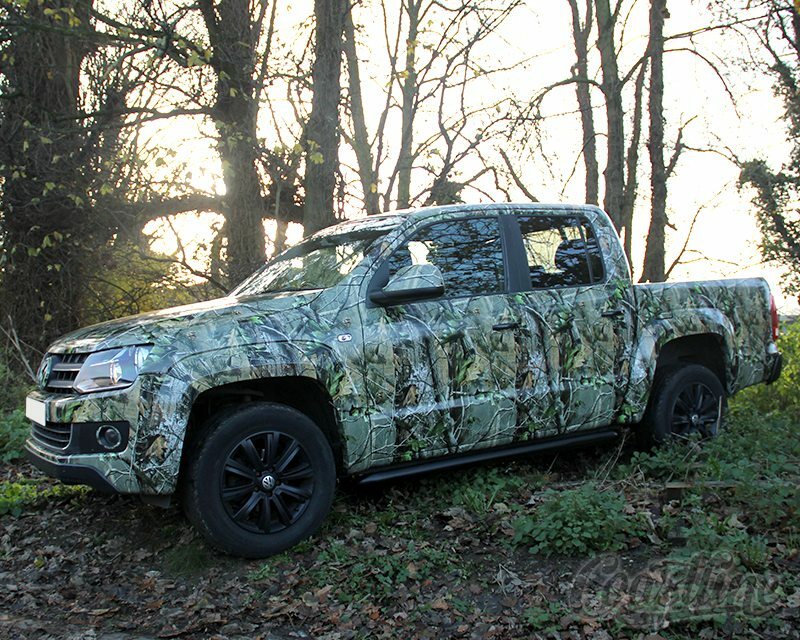 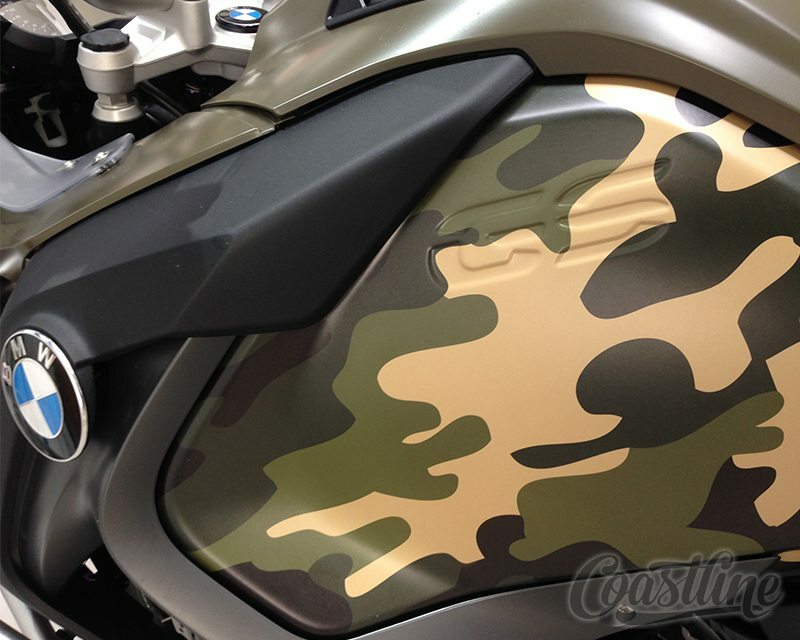 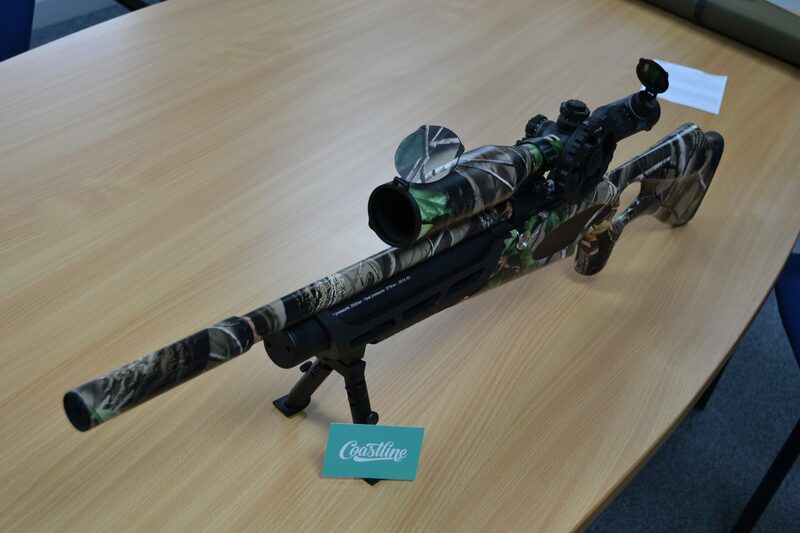 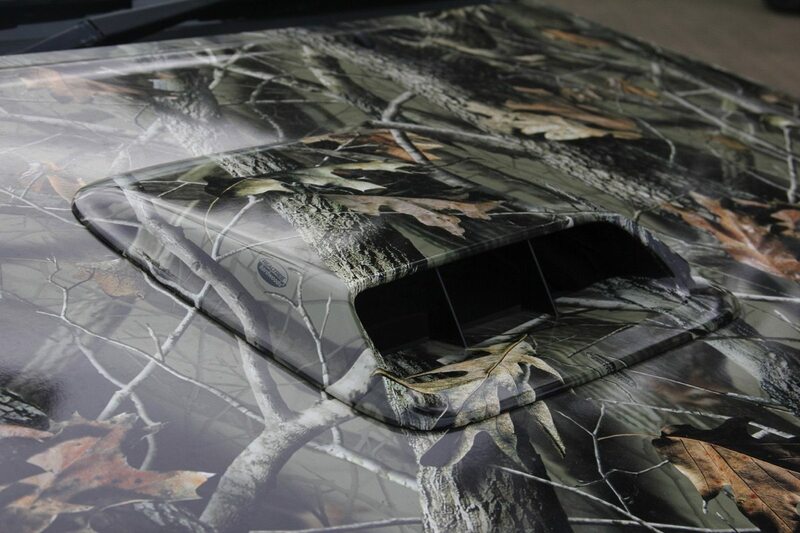 We have a large selection of Hi-Definition Realtree patterns available for use on half or full vehicle wraps. 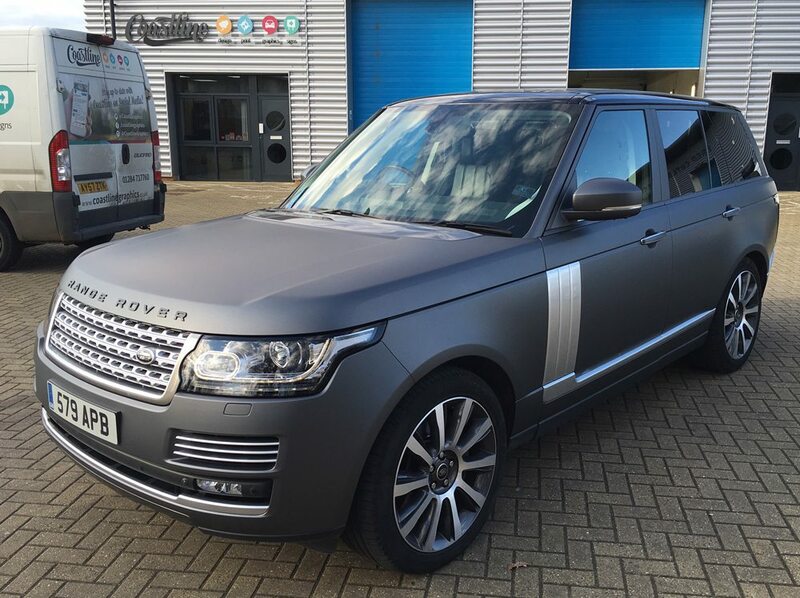 The finish can be in gloss or matt. 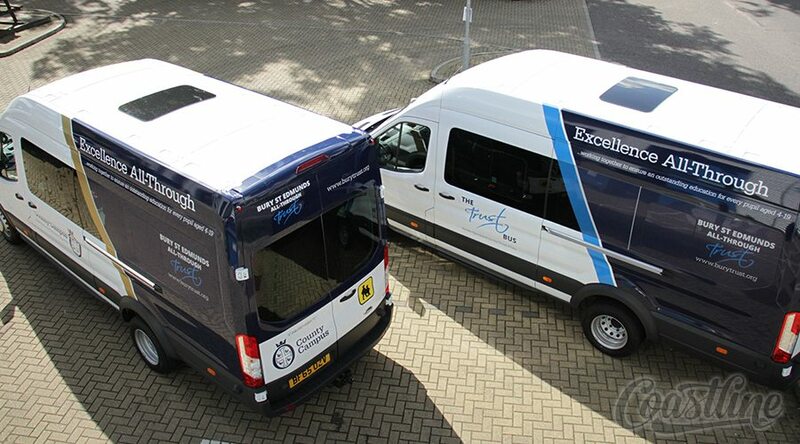 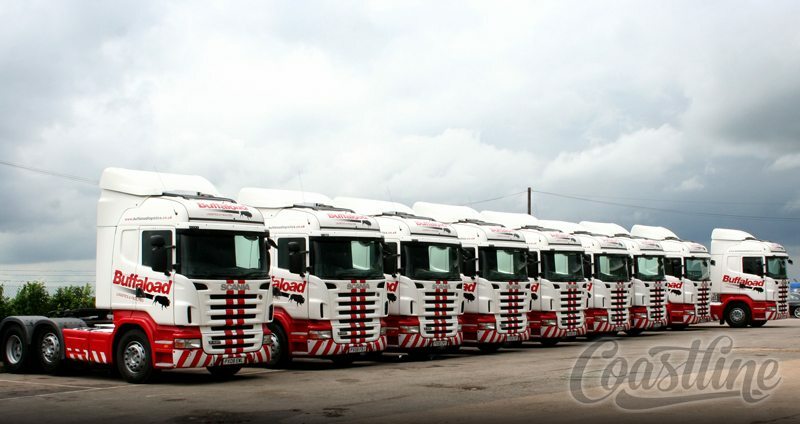 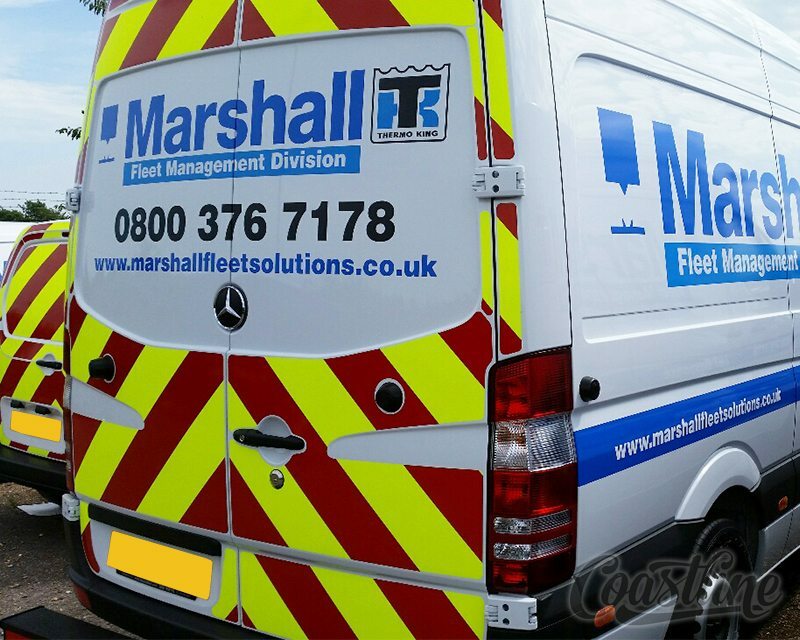 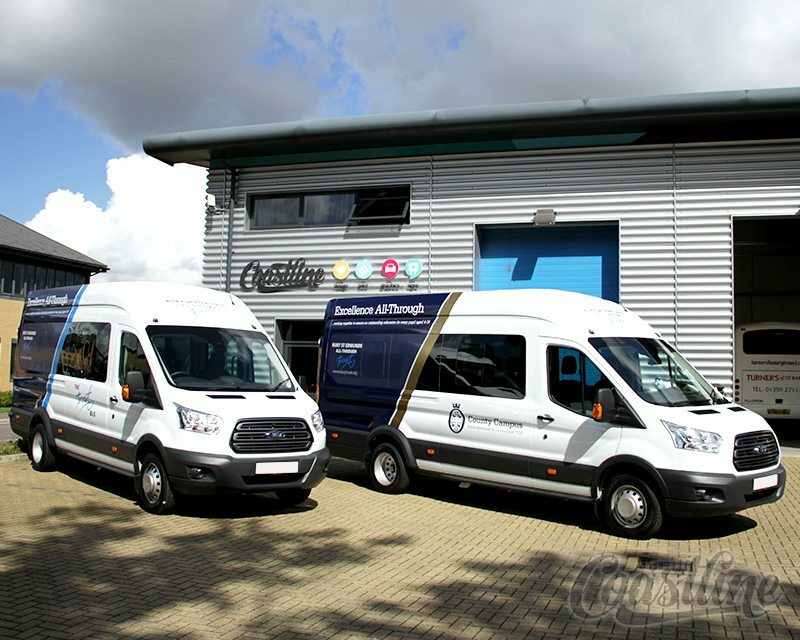 If you have a large fleet of vehicles then consistently good quality graphics are essential. 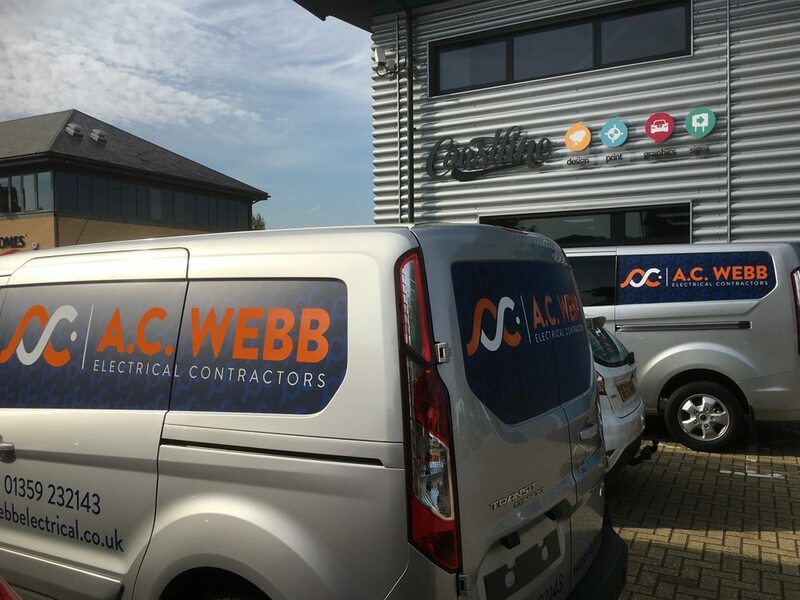 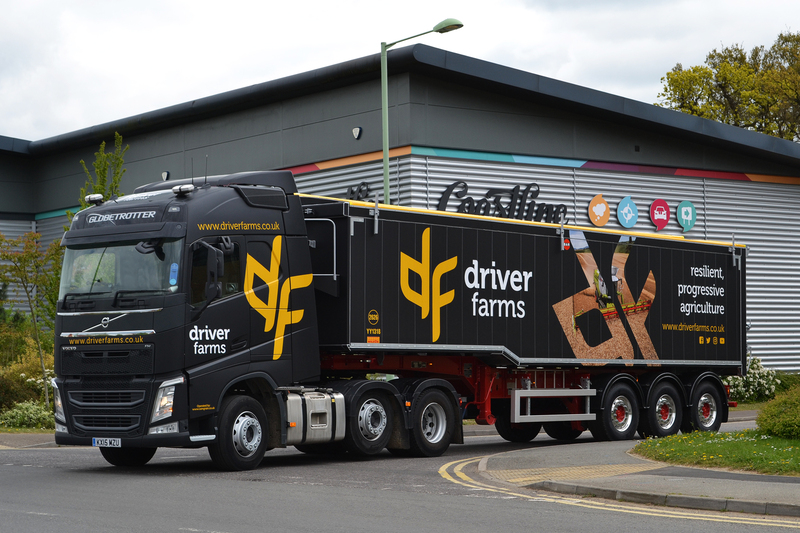 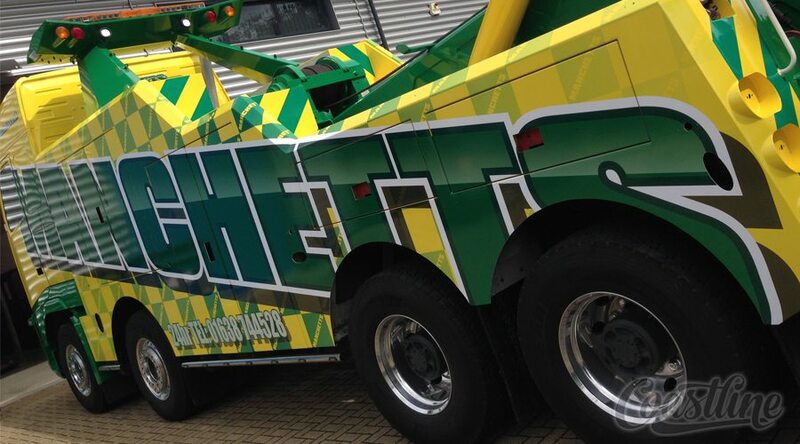 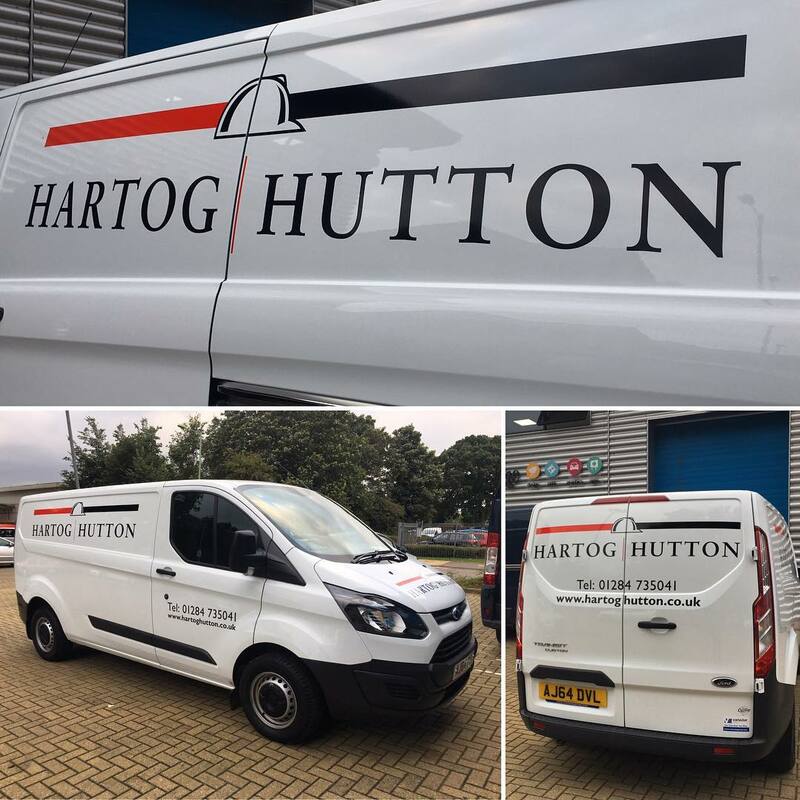 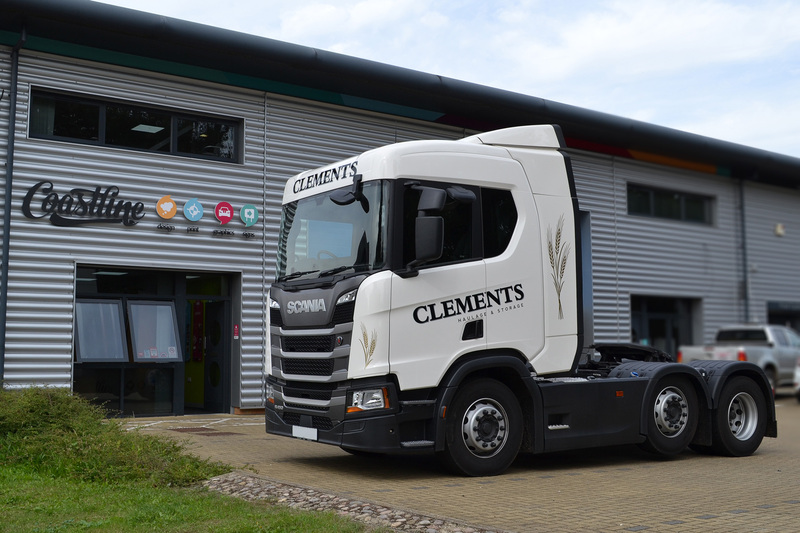 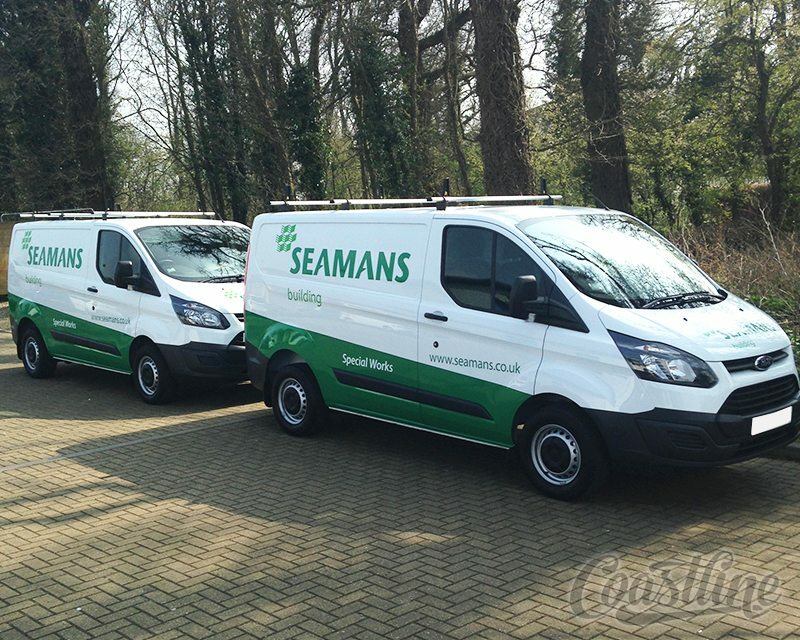 It is no good having different graphics on different vehicles as establishing a recognisable, consistent brand identity is key when portraying your company.